Within the construction industry, excavation cave ins serve as the source of numerous injuries and fatalities and leave workers and their families struggling with physical, emotional and financial trauma. At the law offices of Jeffrey R. Lessin & Associations, P.C. 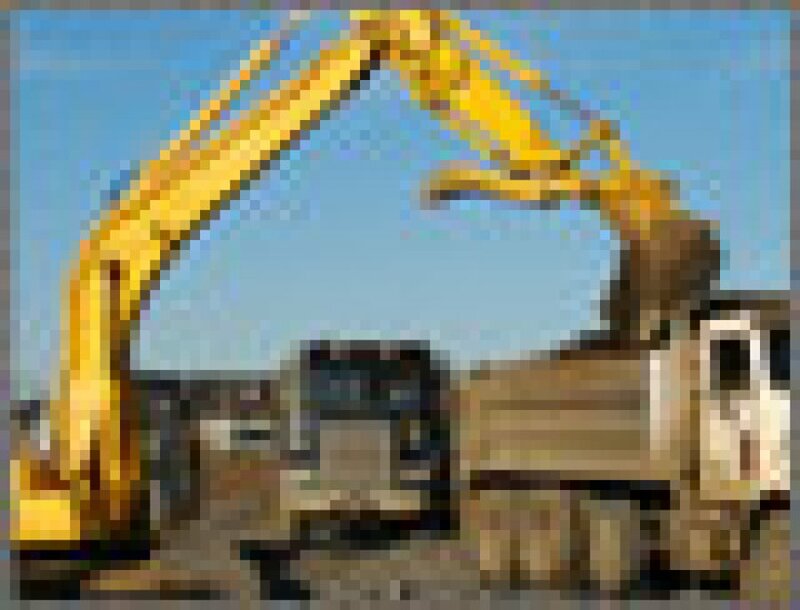 in Philadelphia, we provide aggressive advocacy for excavation cave in victims and their families. Offering more than 60 years of combined experience and solid record of successful verdicts and settlements, the personal injury lawyers at Jeffrey R. Lessin & Associates, P.C. are committed to obtaining maximum compensation for our clients. Contact our personal injury advocates to discuss your case and how we can help. If you have been injured in an excavation accident or have lost a loved one in a fatal cave-in accident, you may have the right to bring a lawsuit against the negligent people and companies involved. Our personal injury attorneys will work with you to determine the facts of the case and how to maximize your compensation. To schedule a no-cost, no-obligation with an experienced personal injury lawyer at Jeffrey R. Lessin & Associates, contact our Philadelphia offices.